Pakistan has once again lost the opportunity to benefit from the potential of its diaspora and also made itself a mockery in front of the world. The case of Prof Atif Mian’s appointment to the Economic Advisory Council (EAC) and then making him resign only exposes Pakistan’s bigotry problem. Dr Atif Mian, a Princeton University Professor for Economics, Public Policy and Finance known for his work on finance and macro-economics, was nominated to Prime Minister Imran Khan’s Economic Advisory Council (EAC) but later his name was withdrawn because he happens to be a member of the Ahmadiyya sect, which Pakistan’s mullahs (& the country’s constitution) describe as non-Muslim. Ahmadis are widely discriminated against in Pakistan and are targets of persecution. 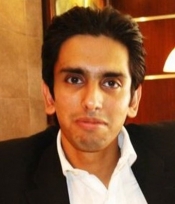 The real tragedy in this saga is that Imran Khan’s government could have anticipated the reaction of the Islamists and their followers and if he and his advisors did not have the guts to face it then they should not have created the controversy involving a good man & a world-renowned economist. Prof Atif Mian did not need or want the position. Pakistan would have benefitted from having his expertise. 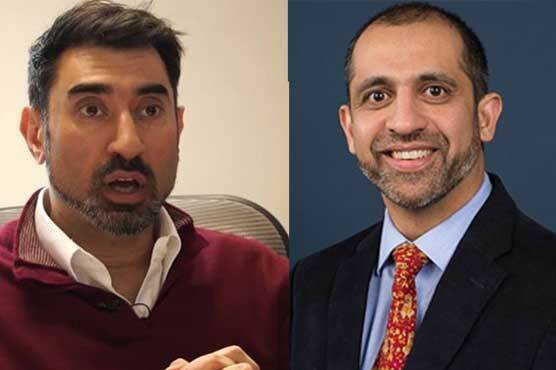 Following Prof Mian’s resignation, two other Pakistani-origin economists, Asim Khwaja from Harvard University and Imran Rasul from UK have also resigned.